The MemberWise Network is a fully inclusive network and is completely free to join. Our network represents over 5,000+ professionals and we look forward to welcoming you on-board! As one of the most popular free-to-join networks (owned and run by practicing association and membership professionals) within the association and membership sector we are well placed to provide you with the help and support you need to drive membership engagement, value and growth. We outline the criteria for membership below so you can see how you can get involved in our growing community. If you have any questions or queries Contact Us. Membership is completely free of charge to employees of associations and membership organisations. Membership provides a range of benefits and we hope you will consider joining us! 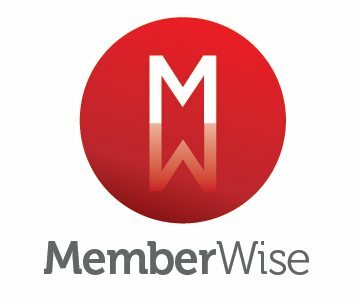 The MemberWise Network provides opportunities for suppliers to raise brand awareness to the association and membership sector via the MemberWise Recognised Supplier programme. The MemberWise Network works with a range of stakeholders to drive membership value and growth. If your organisation would like to become an Official Stakeholder please Contact Us.